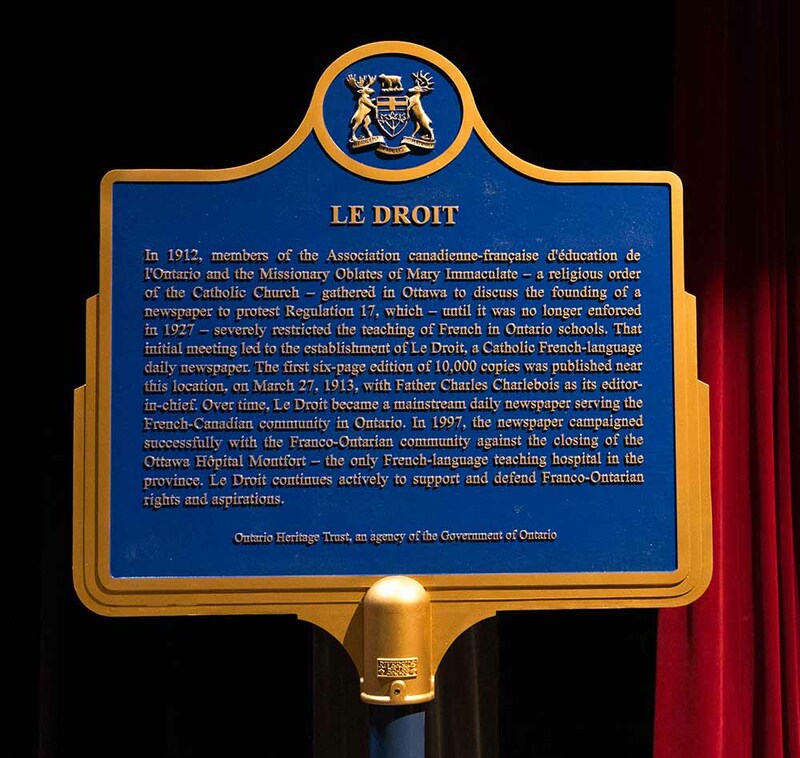 The Ontario Heritage Trust has unveiled a new provincial plaque in Ottawa commemorating Le Droit, a daily French-language newspaper, for its significant role in the history of Ontario’s Francophone community. The newspaper was launched in 1913 to protest Regulation 17, which severely restricted the teaching of French in Ontario schools. 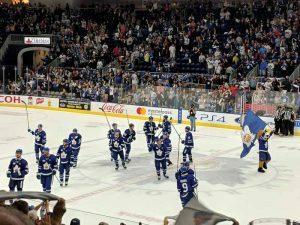 Over time, Le Droit became a mainstream newspaper, while continuing to advocate for Franco-Ontarian rights. The trust has unveiled 1,282 plaques since 1956, including 57 dedicated to Franco-Ontarian history.